From Wikipedia, the free encyclopedia. 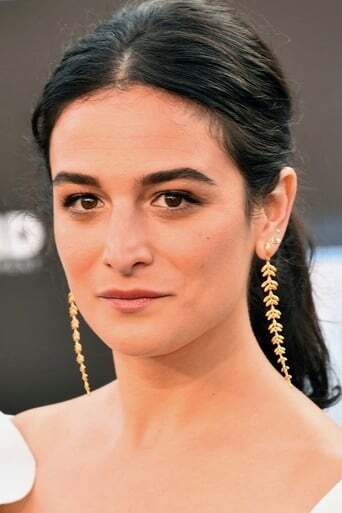 Jenny Slate (born March 25, 1982) is an American actress and comedienne best known as a cast member on Saturday Night Live from 2009–2010 and for her recurring role as Stella on the HBO comedy series Bored to Death. Description above from the Wikipedia article Jenny Slate, licensed under CC-BY-SA,full list of contributors on Wikipedia.